Foam remediation is a necessary evil in the food processing business. It is a messy problem, is expensive, and is a consensus candidate for the # 1 nuisance in the food processing industry. The mantra ‘just get rid of it’ may come to mind. Added attention to this objective will pay significant dividends to your bottom line. An independent analysis of your defoaming needs should be conducted at least every year or when a major production or equipment change takes place. This analysis includes processing flows, surface foam conditions, entrained air factors, starch vs. protein, facility temperatures, and major production changes. Typically, plants want a singular defoamer for all areas of the plant, but in some cases, may utilize a different technology for a bi-product recovery system, floor drains, or wastewater foam control. Optimizing defoamer choices within a given facility will reduce costs and enhance performance. The choice of defoamer application points is critical. Factors to consider include size and dynamics of a water loop, level of turbulence, multiple insertions vs. single insertion, defoamer pump types, delay times, and start-up vs. continuous run. Getting it right in this area can substantially reduce chemical costs. An understanding of the dynamics of the water transport system is critical in understanding foam creation and movement as well as understanding the creation of entrained air. Water make-up, overflows, presence of ineffective water sprays, effect of turbulence and how to use it to your advantage, along with waste water flow…buried and surface drain. All of these areas can provide opportunities for cost savings. Manually controlled pumps have been the standard for years. Since the integration of computer systems and Bluetooth technology, plants are integrating electronic pumps and PLC systems. Electronic controls can provide an additional 15-30% in defoamer cost savings. A control room can also adjust on quantity, product type, and other parameters. In short, electronic measures take the guess work away from operators. How many times have we seen operators make manual adjustments to accommodate a specific instance, only to forget to reset the pump back to its normal setting? Correction of inefficiencies leads directly to additional savings. No chemicals and all the logistical headaches that come with them– let that sink in for a minute. The ChemFree WDT™ System is the only passive commercially available non-chemical foam control solution. The incorporation of the WDT™ System along with, if necessary, the inclusion of some or all the above considerations can drastically reduce, if not eliminate your defoamer costs. 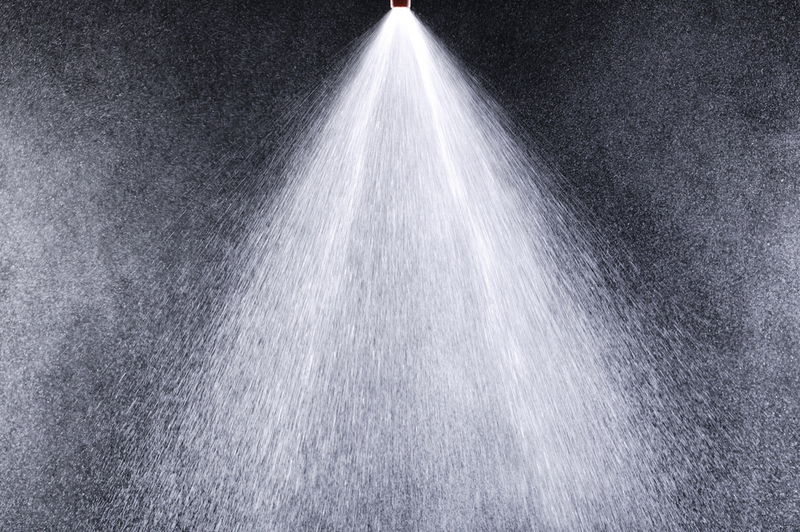 In all systems that were put into use we have seen a decrease of at least 80% in the usage of defoamer and this means less dollars out of your pocket and less chemical usage overall.